At this time of year, it is only fitting that we cast a deep, hypnotic spell on these long winter nights with music that makes eye-contact. We’re talking about the romance and hypnotism of an unbroken gaze — a sensation of welcome vulnerability. These are the sounds of warmth and comfort, of relaxing moments and bad influences. 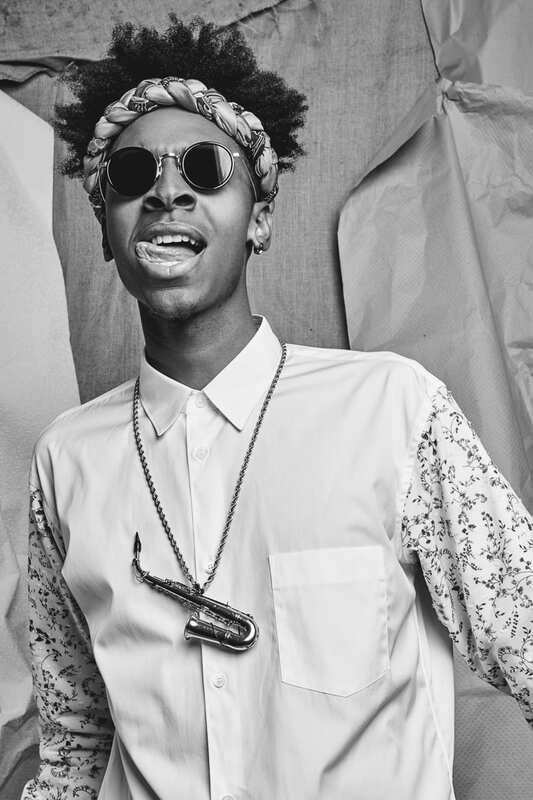 This is Micah Davis, a.k.a., Masego – a 25-year-old international genre-bending entertainer. His debut album Lady Lady is love-charged, yet sophisticated – a meditation on women. It is a product of years of hard work, multiple trips around the globe and many passionate encounters with women of the night. Masego refers to his style as “TrapHouse Jazz,” but for the genre-blending neophyte, it is a combination of robust jazz, elegant hip hop, and smooth r&b made smoother by a sultry saxophone and milky lyrics. The only true way to describe Masego’s music is to anchor it to a time of day, and that is when the night is at its most impressionable. Every song tells of a different adventure with a woman. Beginnings, middles, and ends — they are all different moments of different stories. That is the majesty of the album and the sequence of songs. We know the first track starts in the night, but just how far along, we are unaware. When you reach the end of the album, when the night should conclude, Masego drops this upbeat, energetic song, “Tadow,” that seems to start the experience over. It’s an ending that brings you back to the beginning. Full circle, and on we go to the next encounter, the next moment of romance, the next drink, closer and closer to the mischief that awaits us.